Shipping a Letter or Cargo to France from the U.S? Whether you are shipping documents, samples, personal effects, crates or heavy machinery you are at the right place. Neighborhood Parcel provides the most reliable and the cheapest international shipping to France. International Shipping to France is now much easier with our Air Freight, Ocean Cargo, and Express door-to-door services. You can choose service, get free rate quotes and monitor your shipment from the U.S to France . Neighborhood Parcel is the leading name in luggage shipping and the preferred choice for student shipping, expatriates and international moving services. Businessmen and women moving around the globe can now rely on us to package and relocate them to over 220 world destinations. We can ship your packages effectively and efficiently from the collection, shipping, customs clearance all the way through delivery to your doorstep in France. If you plan to ship household goods or crate in the container by the ocean, your first step is to give us the details of the pertinent content, such as what you’re shipping, the location of the goods, and the size of the container you’ll need. We can then scan all carriers rates and give you our lowest price quote. Once the goods have been loaded and the container has been properly sealed, the truck driver will then take the container to the assigned departure port. Neighborhood Parcel allows you to enjoy peace of mind and worry-free Shipping and transport experience. Whether you need to ship a container or household Goods to the next town or across the ocean, our shipping services make it easy and convenient with a door to door pickup and delivery option. We provide you with the ease and convenience of getting a non-obligation shipping Quote. We are also able to accommodate your national auto transporting needs. Give us a call today at (978)851-0199, or just fill out the quote request form and one of our professional staff will contact you back. 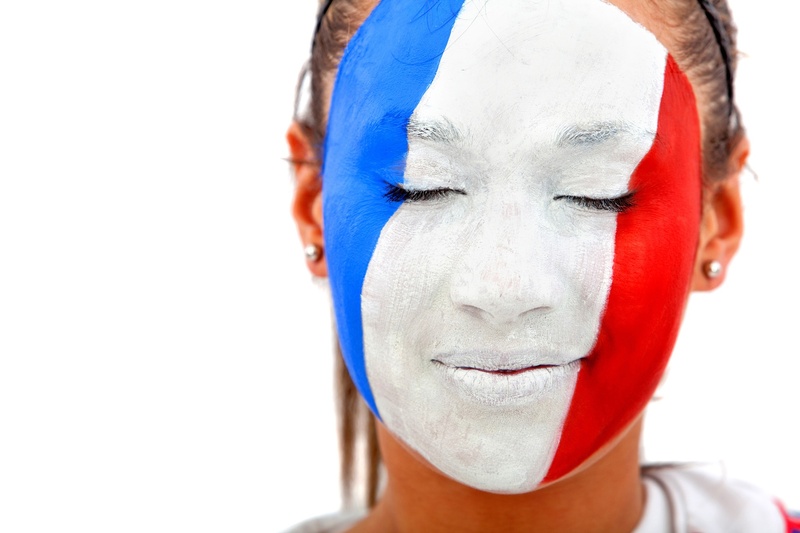 Lowest international shipping quotes to France catered to your needs with no hidden fees. All shipments are closely monitored by management. Shipping A Letter Or a Container To France? Ask Us for a free quote. We make shipping and freight forwarding to France Easy and affordable. In looking for a reliable shipping option from Boston MA to my house in Paris France, I was very confused about all the websites out there. Some are simply a data mining website where my information and my move data will be collected and sold to the highest bidder. I wanted to hire a real shipping company that has an office in Boston and that I can actually see and talk to the people. Neighborhood Parcel was exactly that company. Their staff at the Tewksbury Location were super friendly and helped answer all my questions. The shipment was picked up and delivered 2 days ahead of time. The final invoice was exactly was I was quoted. Super Fast service to France. Thank You!